Evergreen, Colorado Forums • View topic - Third term abortion. Post subject: Third term abortion. I am pro life and god have mercy. If wombs had windows there would be no abortion. Post subject: Re: Third term abortion. I am pro-abortion rights but the Democrats are going too far with this. Only 20% of Americans support this infanticide. Virginia did vote it down. Seriously though do you base your opinion on these polls? 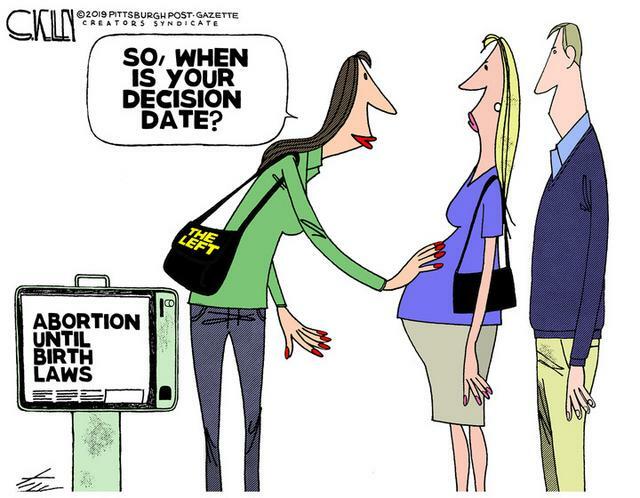 Right is right and you should not be able to murder a child the day before it is born. I pointed out the statistic to show that extreme Democrats are forcing their will on the rest of the nation who doesn't want it. Democrats always claim that Republicans are cruel, but here is a perfect example of the Left killing innocents. See how cruel this Leftist is!